Sometimes due to infection or trauma the pulp inside a tooth has to be removed. This is usually carried out under local anaesthetic and may require a number of visits. 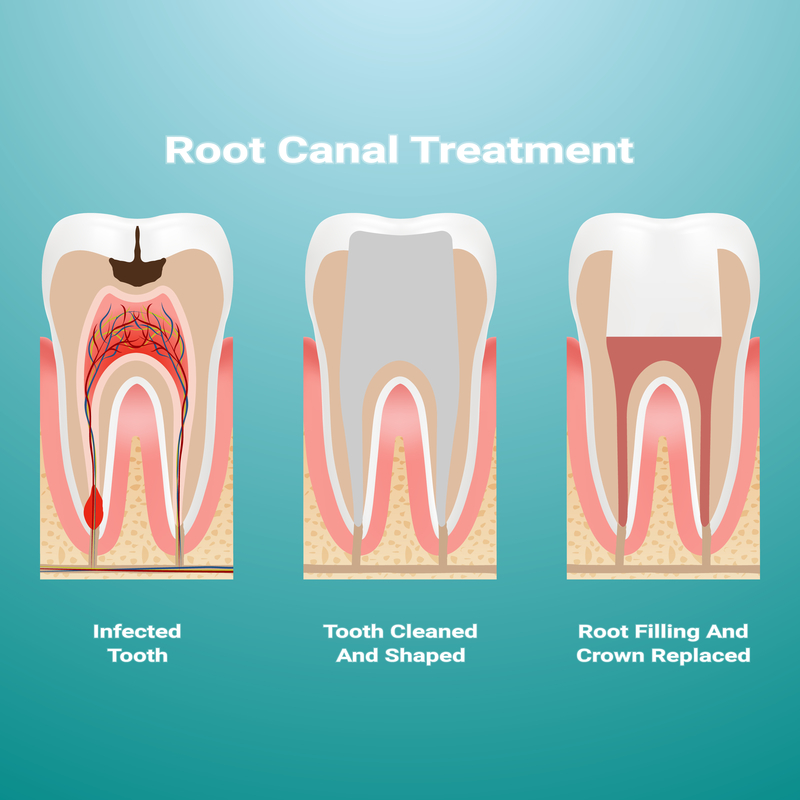 After the removal of pulp the tooth and root is then filled to prevent reinfection. Usually back teeth need a crown after root canal treatment.